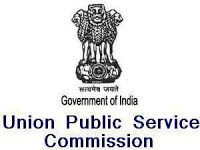 Union Public Service Commission UPSC issued the official notification for Special Class Railway Apprentices SCRA Exam 2014 on the official commission website: http://upsc.gov.in. All the applicants are requested to download the UPSC SCRA Exam 2014 Notification from the link provided below and read it carefully. Interested and eligible candidates can apply online till last date 4 Nov, 2013 (11.59 PM) through the site http://upsconline.nic.in. This is the exam conducting for the recruitment of aspirants for special class apprentices in Mechanical Department of Indian railways. More details regarding the examination are given below. 17 – 21 Years (Not born before 2 January, 1993 and not born after 1 January, 1997) Relaxation in age as per the Govt. norms and read the notification advertisement for more details. Rs. 100/- for all candidates expects the SC/ ST/ PH / Female. The application fees is required to pay through State bank of India SBI either by depositing the application fees at any branch of SBI by cash or through SBI Net banking. To know about the education qualification, basic eligibility criteria and commission exam scheme, please read the official advertisement notification released or download it through the direct link given below. 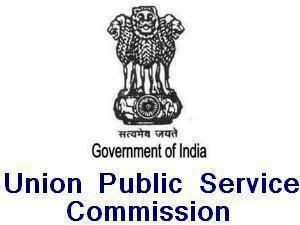 All the interested, eligible and young candidates can apply online for UPSC SCRA Exam 2014 through the official website of commission providing below. This is the procedure which is divided into two phases Part-I registration and Part-II registration separately, on or before the last date 4.11.2013.